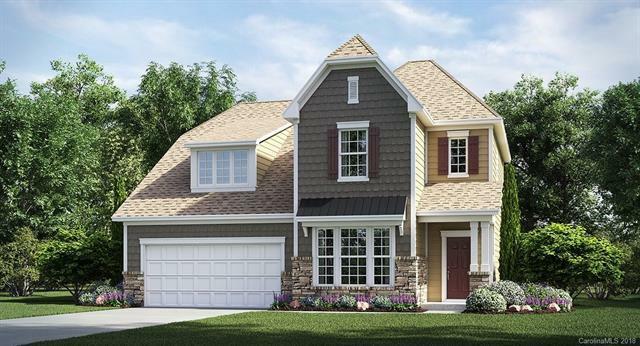 Elisha floor plan is loaded down with included upgrades and Everything's Included.... 3 bedrooms, nice secondary bedrooms,great baths and walk in closets! Just steps from the paved walking trails to Catawba River access, come out and visit our Resort Style Amenities! Ready soon Lock in rates for peace of mind!